Chris Sinha is currently Visiting Professor at the Centre for Cognitive Semiotics (Linguistics and Phonetics), Lund University. He gained his BA in Developmental Psychology at the University of Sussex and his doctorate at the University of Utrecht. Before moving to Lund in 2011, Chris taught in departments of Education, Psychology, and Language and Communication, in Britain, the Netherlands, Denmark and India, including two previous positions at full professor rank. What is the nature of conceptual representation, and how is it related to semantic knowledge? 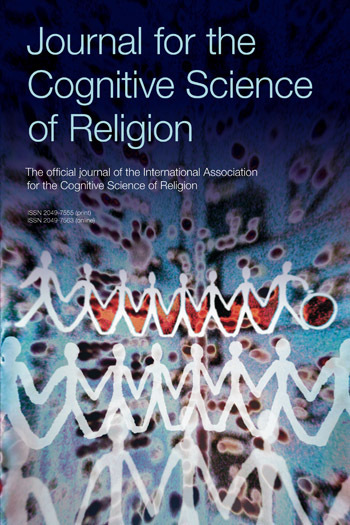 How are cognitive and linguistic representations acquired, and in what sense can cognition and its development be said to be social in all aspects? What is the relationship between discursive representations, based in language and actuated in communication, and evolutionary and developmental biological processes? This classic book, first published in 1988, offers a synthetic approach to language and representation drawn from biology, linguistics, philosophy, psychology and semiotics. Chris Sinha argues for the centrality of the developmental and social perspectives for cognitive science, offering one of the first comprehensive critiques of nativist, modularist and cognitivist approaches that take mental representation as their unanalyzed point of departure. He advances a socio-naturalistic alternative based upon semiotic and pragmatic analyses of the nature of communicative representation, emphasizing the materiality of representation. He explores the epistemological as well as psychological implications of this dialectical analysis, situating it within an epigenetic viewpoint on development and evolution and linking this to connectionist computational theories. The second edition of this foundational work in language and cognition includes a new chapter on the roots in cognitive psychology of key concepts in Cognitive Linguistics, as well as an extended author’s preface evaluating the book in the light of the author’s subsequent work, and in relation to points of view in Cognitive Linguistics. What is the nature of conceptual representation, and how is it related to semantic knowledge? How are cognitive and linguistic representations acquired, and in what sense can cognition and its development be said to be social in all aspects? What is the relationship between discursive representations, based in language and actuated in communication, and evolutionary and developmental biological processes? This classic book, first published in 1988, offers a synthetic approach to language and representation drawn from biology, linguistics, philosophy, psychology and semiotics. Chris Sinha argues for the centrality of the developmental and social perspectives for cognitive science, offering one of the first comprehensive critiques of nativist, modularist and cognitivist approaches that take mental representation as their unanalyzed point of departure. He advances a socio-naturalistic alternative based upon semiotic and pragmatic analyses of the nature of communicative representation, emphasizing the materiality of representation. He explores the epistemological as well as psychological implications of this dialectical analysis, situating it within an epigenetic viewpoint on development and evolution and linking this to connectionist computational theories. 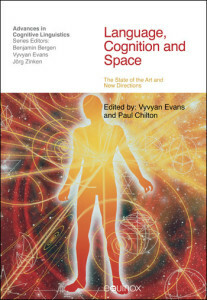 The second edition of this foundational work in language and cognition includes a new chapter on the roots in cognitive psychology of key concepts in Cognitive Linguistics, as well as an extended author’s preface evaluating the book in the light of the author’s subsequent work, and in relation to points of view in Cognitive Linguistics.